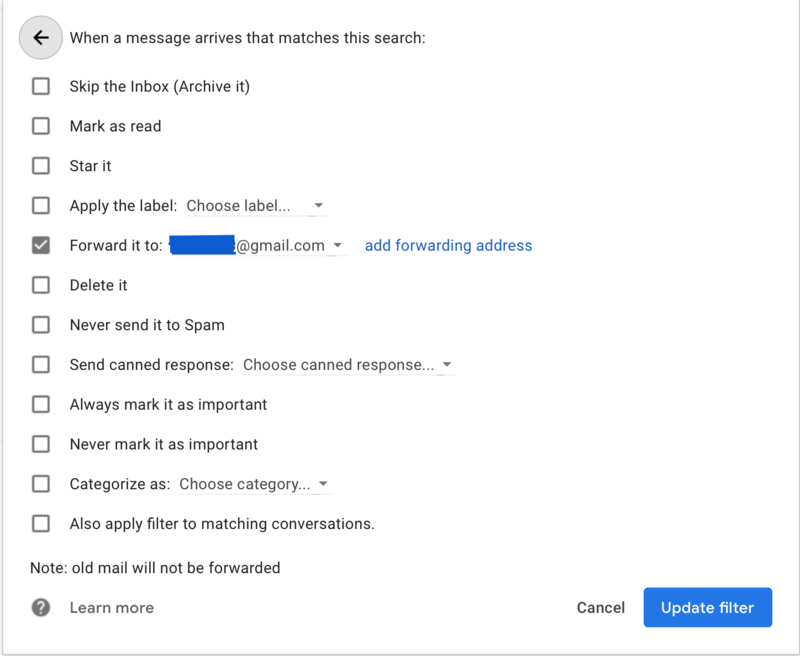 I've created an email filter in my Gmail account to forward emails coming under a particular label (say "marriage") to another email id. However, now all emails arriving in my inbox are forwarded to this new email without respecting the filter. What am I doing wrong here? 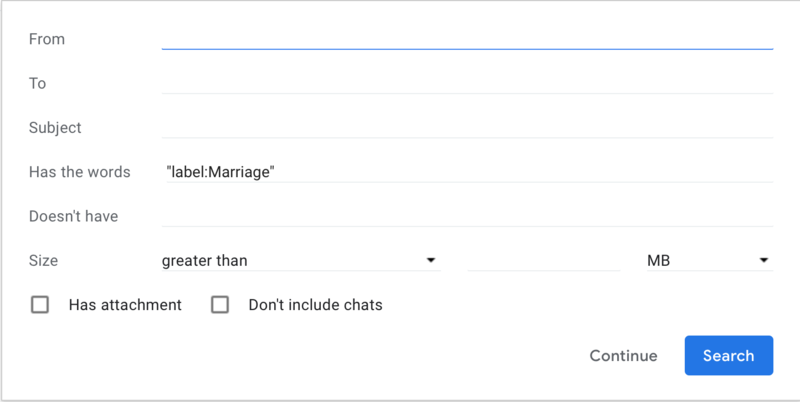 change Has the word: "label:Marriage" to Has the word: "Marriage"
Not the answer you're looking for? Browse other questions tagged gmail gmail-filters gmail-labels email-forwarding or ask your own question.